Play n’ Learn! This kids play center for just INR 250 is “Exercise in Disguise” for our tiny tots. We know where we are heading, where are you? In this digital age, where kids are getting hooked to cell phones and tablets, the memories of playing and frolicking around kind of takes a secondary place. Parents need to find a new play-pal for them. Funky Monkeys Play Center is the heaven for those little munchkins. For just Rs. 250, your child could have the best day ever with all the colourful memories. We always want the best for our kids. What’s better than this?! Click here to get the offer of 90 minutes of play for your kid at just INR 250! 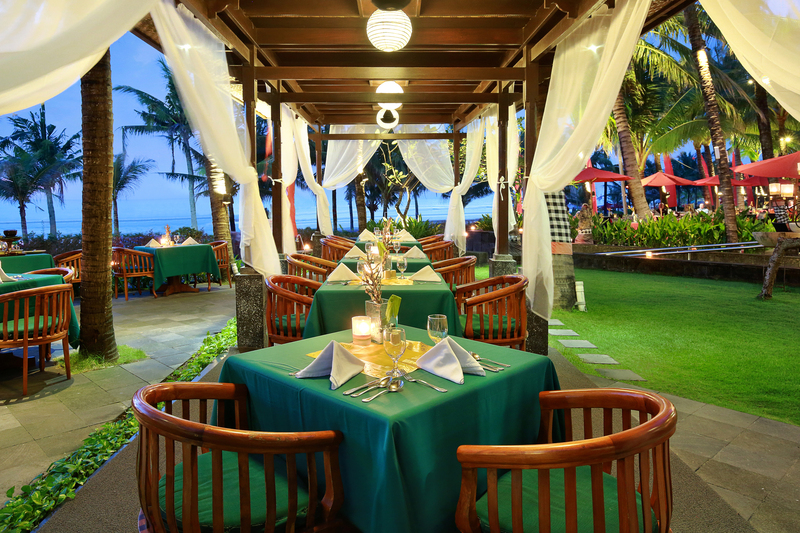 Also, get additional 15% cashback as a first time nearbuy user. They have rock climbing wall, trampoline, variety of swings and slides in different styles, ball pool, adventure area and so many more things. 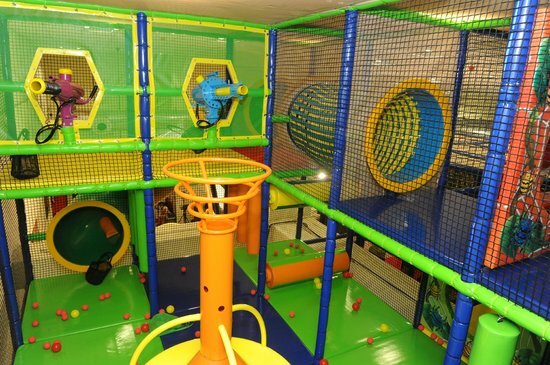 Nothing better than an this play center would give your children the necessary physical activity and best of all, it’s “Exercise in Disguise” as kids will just be having fun running, jumping, climbing, crawling and sliding. Already falling in love with it? Click here to get the deal of UNLIMITED play time at just INR 470! Don’t forget the additional 15% cashback as a first time nearbuy user. 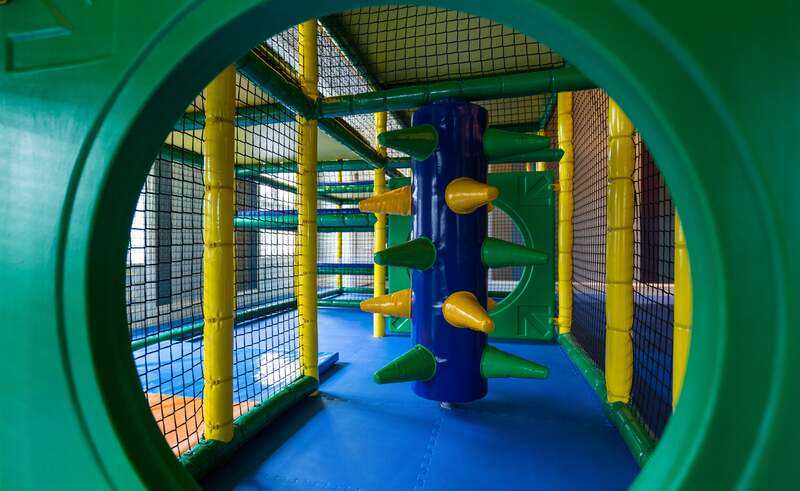 Designed for the sole purpose of rendering a learning experience in a fun and playful way, this indoor play area is more than perfect your kids. Then what are you waiting for? Let the little ones play their hearts out. Click here explore more such deals in town and you better be quick or you may find them sold out. Previous Post Heyllo Ahmedabad! 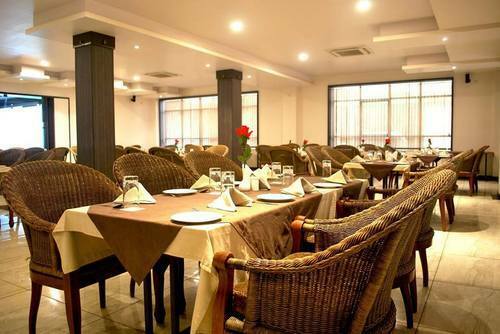 An Awesome Buffet lunch + UNLIMITED Mocktails for INR 459/- awaits us all at this classy restaurant! Next Post Listen up Gurgaon! 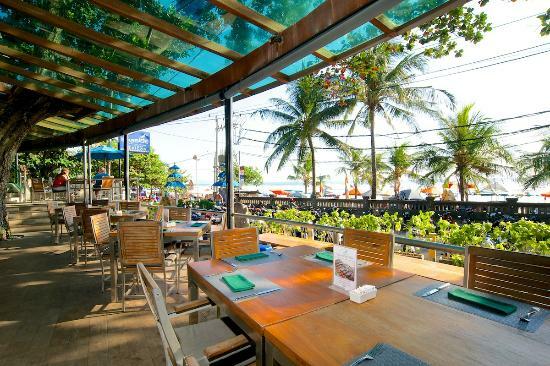 Unlimited Barbeque + Biryani + Mocktails at just INR 499 at this Awesome Looking Place Is Making Us Hungry!